Thank you for your booking. You will be requested for a deposit within the next few days to secure your booking. Please make cheques payable to: The Inns at Rowarth and send them to: 6 Brisbane Close, Bramhall, Stockport, SK7 1LF. If you would like to make a BACS Transfer please use the following details; Sortcode: 16 18 22 Account Number: 11263173. Should you fail to make your deposit within 28 days, your booking is null and void. All fees include heating, lighting and fuel. 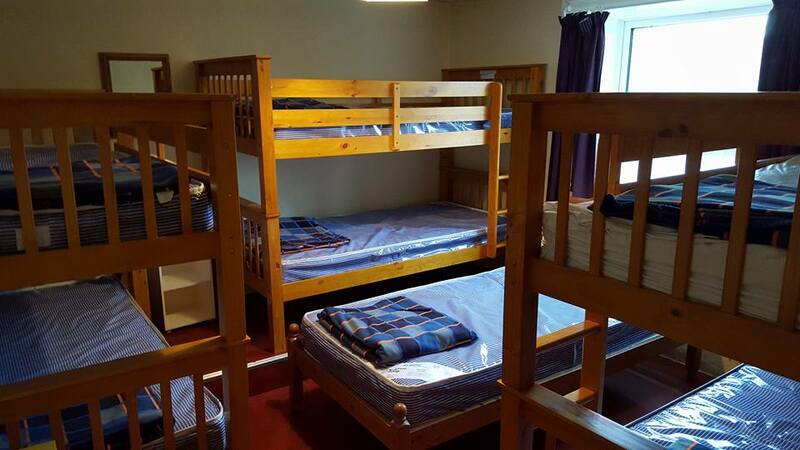 There are no pillows or bottom sheets so all bedding will need to be brought by hirers Please note: if you would like to book immediately after a day that is unavailable, please contact us to check booking in times. 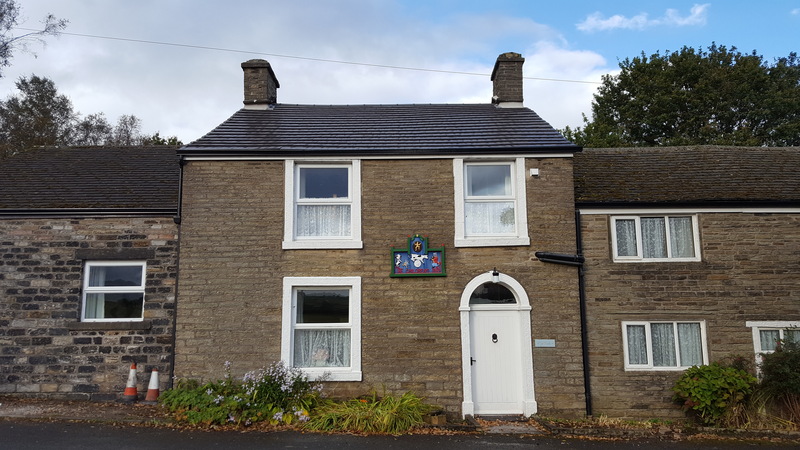 A 4 bedroom coaching house suitable for up to 31 occupants; 2 separate shower rooms, activity room, fully equipped kitchen and other amenities. 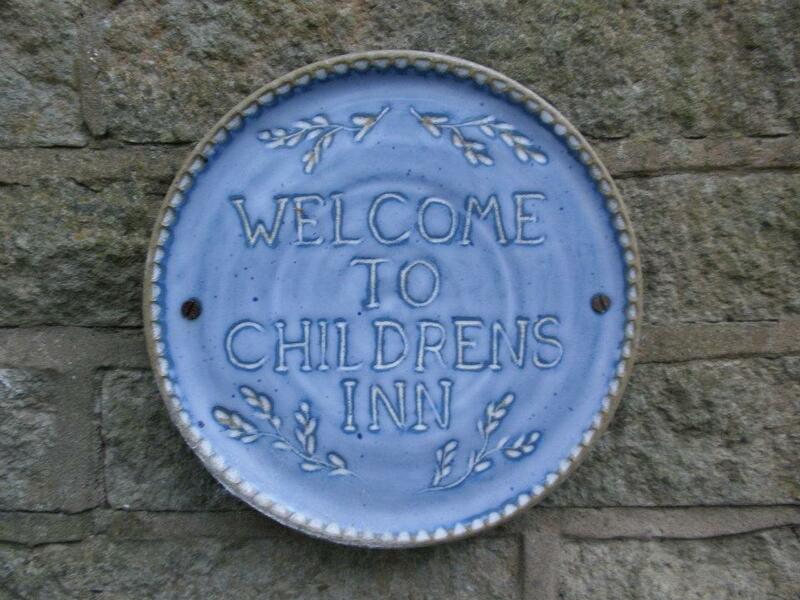 The Children’s Inn was built in the 17th Century as a Coaching Inn and was converted into a holiday property for children in 1926. 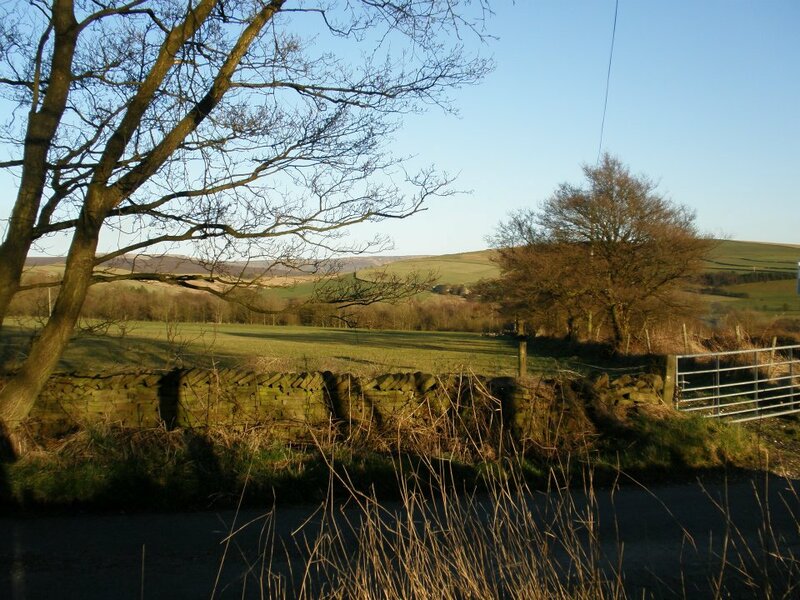 It retains many original features, and provides a friendly atmosphere for your visit. Its history as a Guiding property is celebrated throughout. Entry via the front door into the welcoming, original stone flagged hallway. To the left there is a characterful dining room with tables and seats for 32, and a large original fireplace. Double doors lead from the dining room to Brocks Den, the lounge named after the original warden, which provides a cosy space with soft furnishing and views of the garden. A short set of steps leads from the lounge to a modern large activity room (17ft by 28ft) which has access to the garden via a boot and coat room. 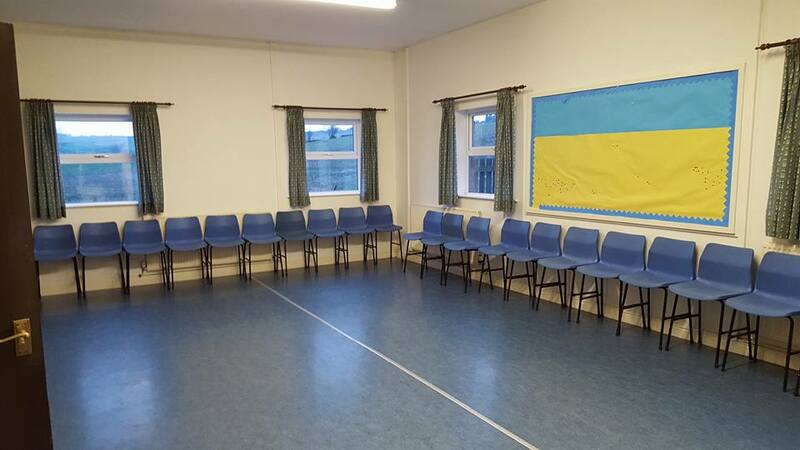 This room is equipped with chairs and folding tables and is suitable for all sorts of fun. 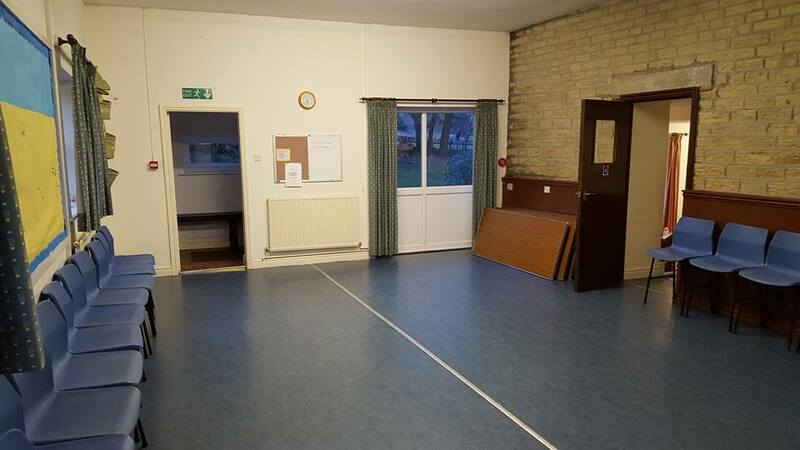 To the right of the entrance hallway there is a work and store room for Leaders, where indoor and outdoor games (such as Twister, soft archery and giant Jenga) are kept for use by groups and surfaces are available for the preparation of activities. 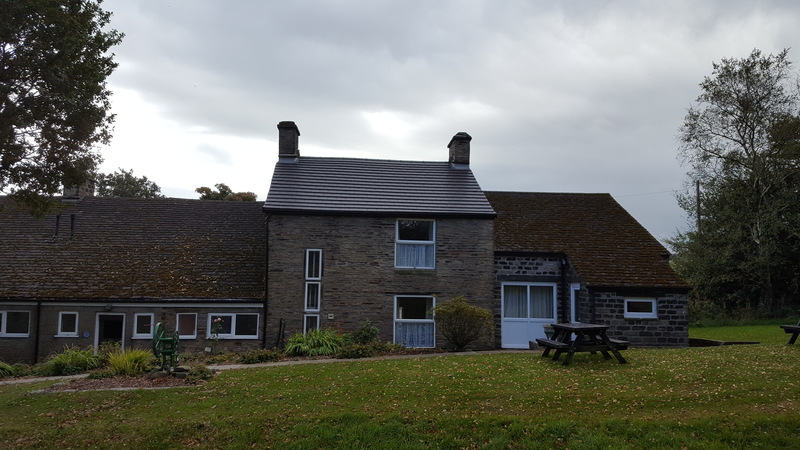 A TV, video and DVD player are available for use by groups, the Inns has its own public broadcast licence (but no TV signal). Next there is a large washroom with 2 toilets, 2 showers and 5 sinks; a separate toilet for the use of leaders is provided under the stairs. The kitchen is fully equipped with a large calor gas cooker and double oven, grill, microwave, six slice toaster and fridge freezer. There is a full range of cooking utensils, pans, crockery and cutlery. Next to the kitchen is a separate pantry room with cupboard and shelving for the storage of food. A washing up area is also adjacent to the kitchen with two additional sinks and drying racks and an additional door to the garden. From the hallway a staircase rises to the first floor. 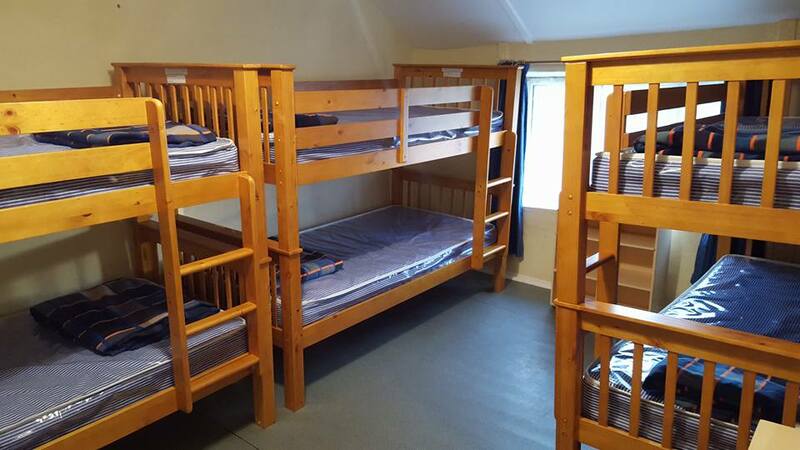 There are a total of 31 beds in 4 bedrooms, one bedroom sleeps 6, one 7, one 8 and the fourth sleeps 10. 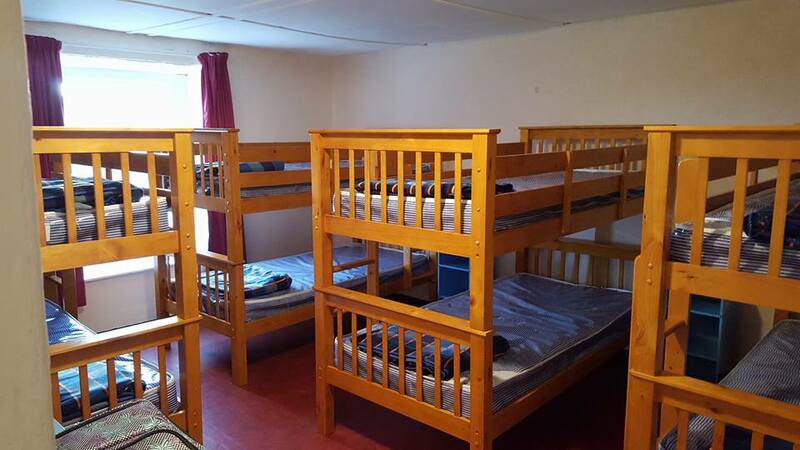 Beds are a mixture of bunks which are full size singles and one single bed, all beds were replaced (including new mattresses) in August 2014. Each room has a storage unit per person. Blankets are provided but you are asked to bring a sleeping bag, bottom sheet and pillow. Upstairs there is an additional shower and toilet for the use of leaders and a useful area for the storage of first aid equipment. The building is fully centrally heated and has double glazing throughout. There is ample parking for leaders in the off-road car park. Supermarkets will deliver your shopping to the Inn. The Children’s Inn has a large secure garden with plenty of space for wide games and outdoor fun. There is a brick built BBQ (trays and tongs are available for use in the leaders store room) and a campfire circle and a number of picnic tables and benches. If you would like to hire the cleaner please add this extra item. If you will be having extra people during the day and you are over the capacity (31 people), each person will cost an additional amount. Please state how many extra people you will have during the day. If you are not a part of Girlguiding please select “1”. Please do not add the cleaner as an extra option as this is already incorporated in your price. Are you in Girlguiding but not within Stockport Girlguiding? If so please select “1” for YES and “0” for NO.